Sometimes you put GoPros on riders and everything works out. 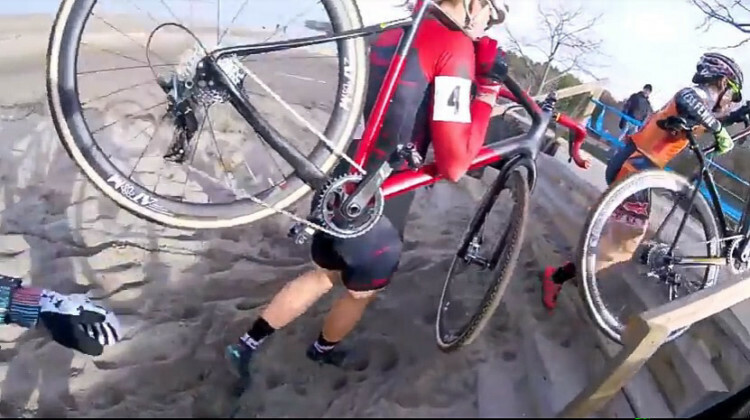 These videos from dirtwire.tv take a “Dueling GoPros” look at the 2017 NBX Gran Prix of Cyclocross. 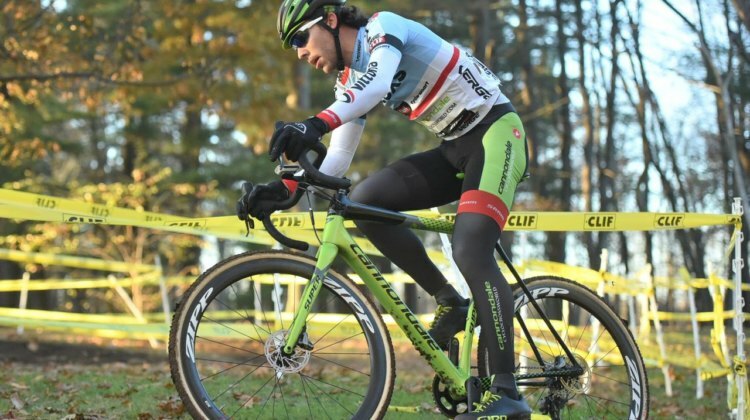 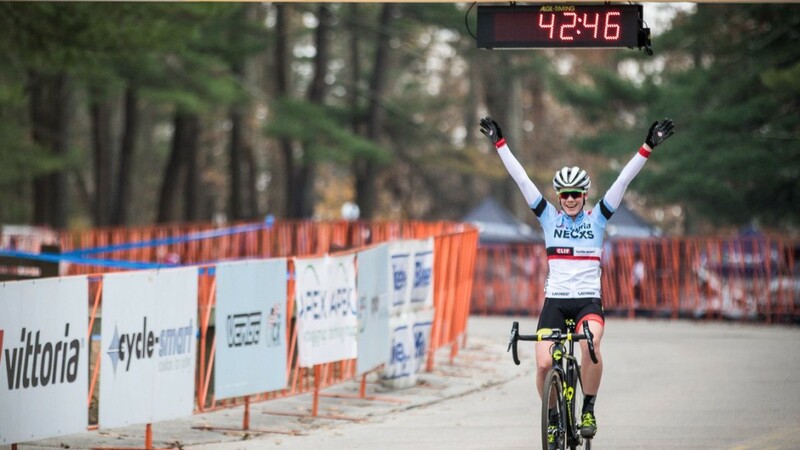 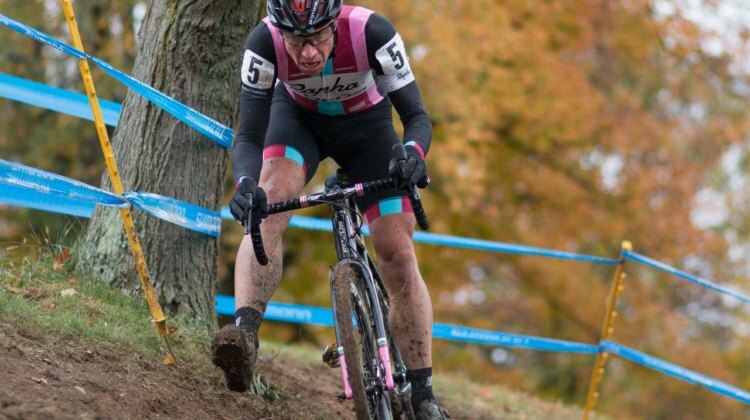 The 2017 Vittoria Series concludes with the NBX Gran Prix of ‘Cross in Rhode Island this weekend. Find out who the riders to watch are in this race preview. 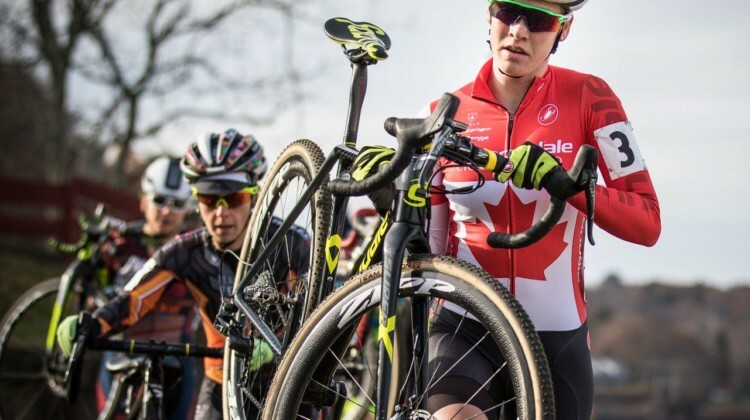 Start lists also available.